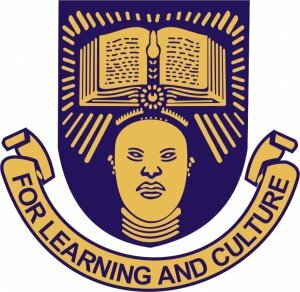 This is the curent Updated list of Courses offered in OAU, which is the Obafemi Awolowo University. Below is a brief history of this prestige institution. I figured, if you are seeking for admission into the Obafemi Awolowo University, there is absolutely no harms in learning a little about its history. The Obafemi Awolowo University Ile-ife (OAU) is a comprehensive public institution, which was first established just two years after Nigeria gained independence from the British in 1960. The Obafemi Awolowo University Ile-ife (OAU) was established in 1962. When this academic institution was created, it was known and referred to, as The “University of Ife”. One major attribute of this institution is it’s gigantic and manignificent structures. The university boasts as one of the most beautiful university in Nigeria structurally and one of the best academic institution in Africa. Institute of Public Health, etc. Are you confused or have any Information regarding the above information about these courses offered in Obafemi Awolowo University Ile-Ife? then don’t waste time in reporting or filing your complaints. Use the comment box below and we’ll get back to you soon.